The cookies were a remedy for the Lenten period the holy fasting that precedes Easter. The Lenten fast is not for the recruitment of products derived from animals. 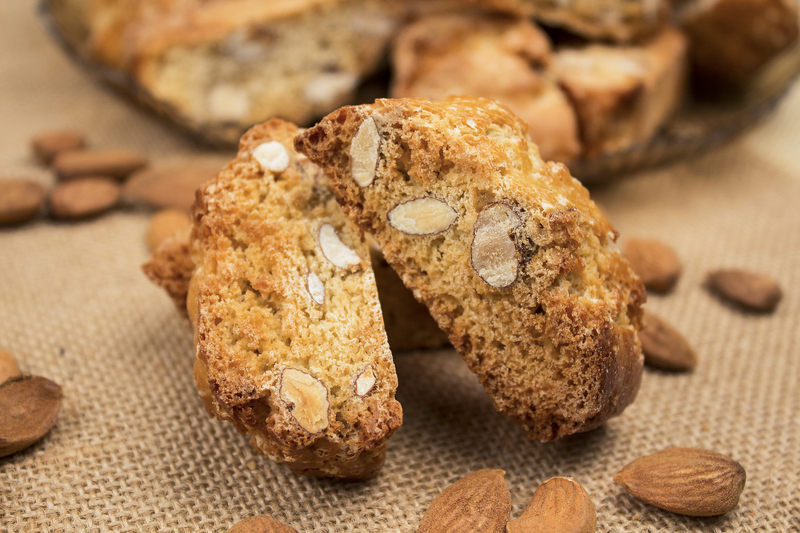 So the old invented the “Lenten”, composed of plant products, such as almonds, sugar, flour, and water.